A prominent gay-rights lawyer committed suicide by setting himself on fire in Brooklyn’s Prospect Park in early Saturday morning, leaving a note that lamented humankind’s role in creating ecological disaster. 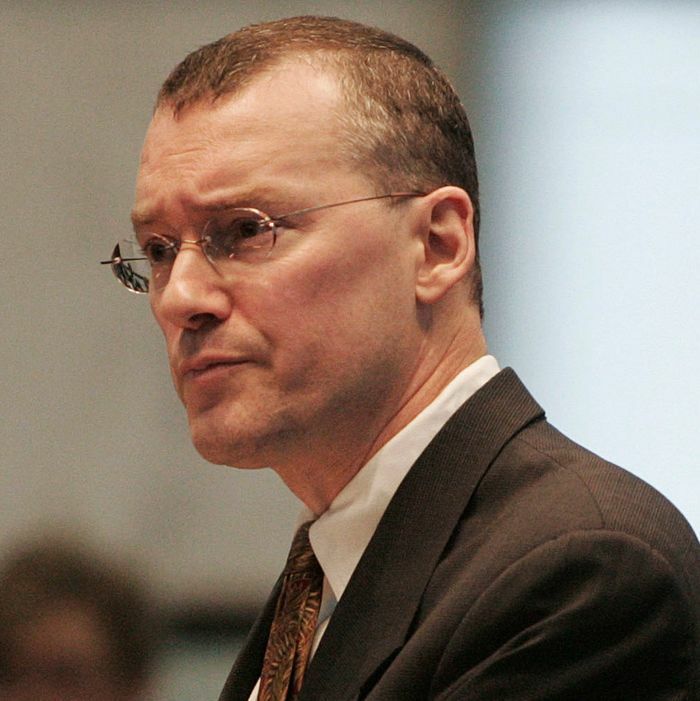 David Buckel, 60, who was involved in the case that inspired the film Boys Don’t Cry, self-immolated in a well-trafficked section of the popular park, which would have been all but deserted at the time of his death. Buckel left the note in a shopping cart near his body, but also emailed it to several media outlets, including the New York Times. “Most humans on the planet now breathe air made unhealthy by fossil fuels, and many die early deaths as a result — my early death by fossil fuel reflects what we are doing to ourselves,” another section read. “Many who drive their own lives to help others often realize that they do not change what causes the need for their help,” he continued. Buckel was the lead attorney in a case surrounding Brandon Teena, a transgender teenager who was murdered in Nebraska in 1993. In the lawsuit, filed on behalf of Teena’s family years later, a Nebraska county sheriff was found liable for failing to protect Teen, and his family won an $80,000 judgment. Hillary Swank won an Oscar for her portrayal of Teena in the 1999 film. More recently, Buckel had turned his focus to environmental issues. He was an urban gardener at the Brooklyn Botanic Garden, running a large-scale composting operation. Buckel’s colleagues remembered their former coworker for his contributions, and expressed shock that he would take his life in such a manner. “He deserves tremendous thanks for recognizing this was in many ways at the heart of what it meant to be gay for many Americans and making it a priority,” Susan Sommer, a former attorney for Lambda Legal, told the Times. “He put his heart and soul into everything he did in life. He obviously decided to put his heart and soul in the way he died. I think it’s tragic. I wish he hadn’t done it,” Adam Aronson, who also worked with Buckel at Lambda Legal, told the Daily News.